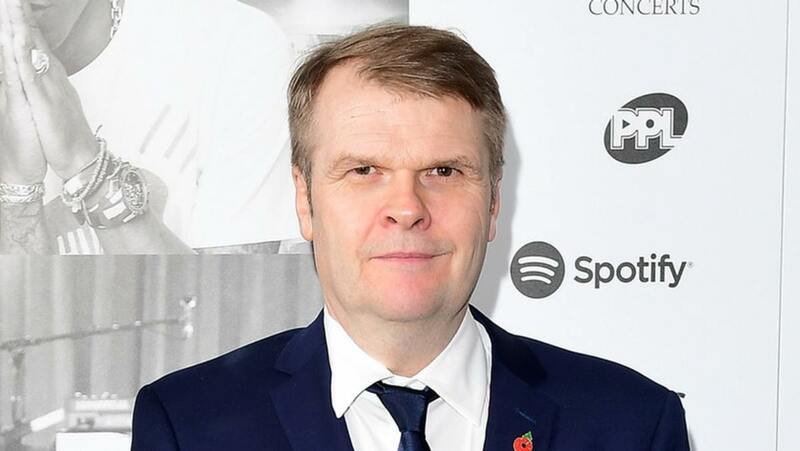 As of August 7th, it’s been officially confirmed by WMG CEO Steve Cooper that Warner Music Group has sold all of its shares in Spotify for more than half a billion dollars. 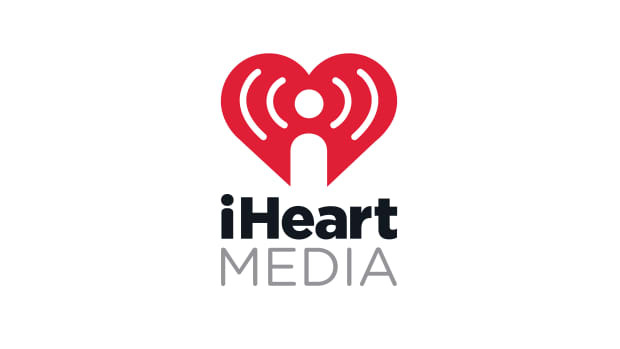 This is major news in the world of streaming music as well as the music industry at large, and it also comes as a pleasant surprise to the thousands of artists signed to WMG and it’s various partner labels. In making the announcement, Warner has also pledged to allocate 25% of this money to its artists, with the caveat that they will be taking un-recouped balances into account in process of calculating and distributing these profits. For those unfamiliar with the functioning of record labels, recoupment is the process by which labels make back the money they’ve spent on any given release (recording expenses, marketing expenses, artist advances, etc) prior to the distribution of profits to the various shareholders - this means that any outstanding costs that the label incurred in the process of releasing each record (or album) will be deducted from the royalty earnings distributed to WMG artists. The methods by which the process of recoupment works can vary greatly from label to label, but the concept of recoupment is industry standard - it’s the primary way labels mitigate the risk of an upfront investment in an artist or record. 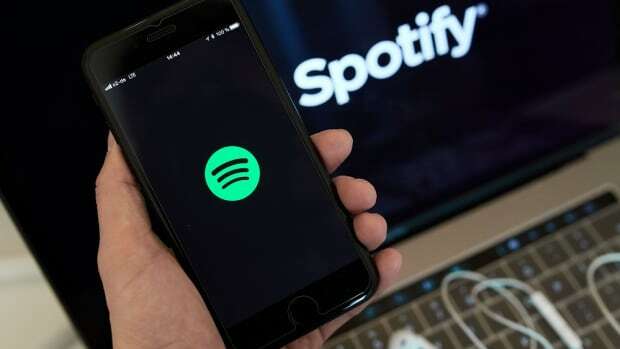 While this may seem unfair at first glance, it’s standard practice for labels to recover (recoup) their expenses prior to allocating profits, and the fact that a substantial portion of the profits from their sale of Spotify shares are even being allocated to artists is by no means required under the terms of their recording contracts. That said, disregarding artists when bringing in such a dramatic windfall from their Spotify divestiture (which is inarguably based upon the value and market share of their music catalog) would inevitably cause a major uproar and significant negative press from the artist community - there may be no legal obligation for them to include artists in these earnings, but it would certainly be a slap in the face to the countless artists who make up that catalog. 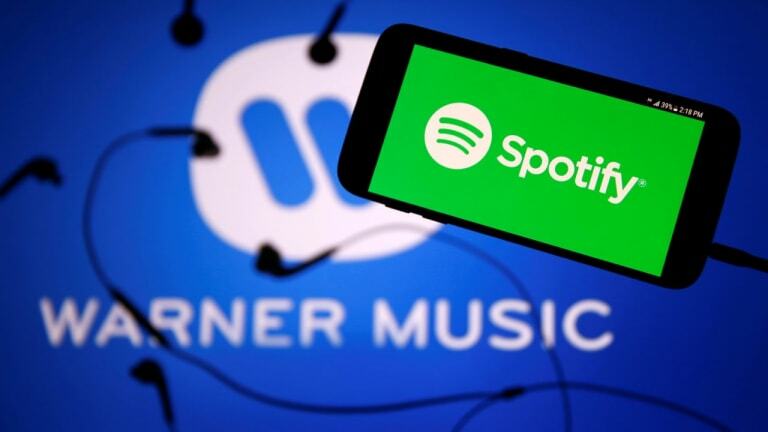 As per an investor earnings call, Warner realized roughly $504m in proceeds from selling 100% of its Spotify stock, $126m of which equates to exactly a quarter of the $504m. 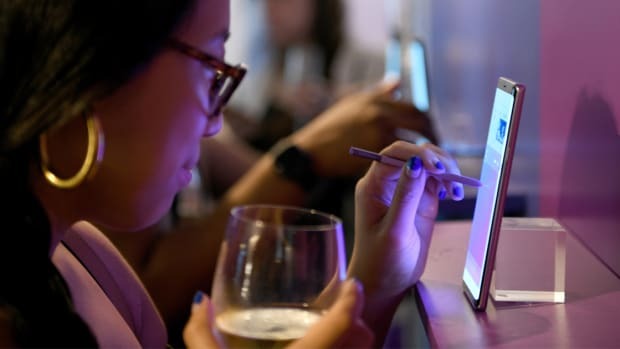 “I’m pleased to say that, in connection with the sale of our Spotify equity, an estimated $126 million will be credited to artist accounts on their June 30 royalty statements which are issued around the world in August and September,” said Cooper. While this is certainly great news for all WMG artists who will benefit from the sale, it still falls short of the stance that Sony Music has taken on this same issue. There are surely reasons for these different approaches, but we can only speak to what has officially been disclosed. 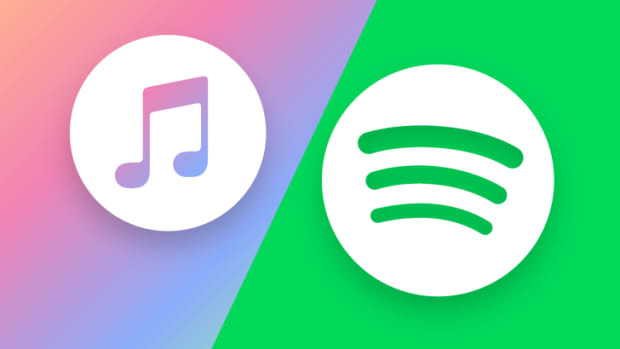 In an altogether different and unexpected move, Sony Music Entertainment CEO Rob Stringer announced on June 14th that Sony had sold 50% of their stake in Spotify for around $750M and would be ignoring unrecouped balances when sharing these earnings with all of its artists and partner labels. These profit distributions are scheduled to be sent to artists and labels by the end of August, which is approaching rather soon! 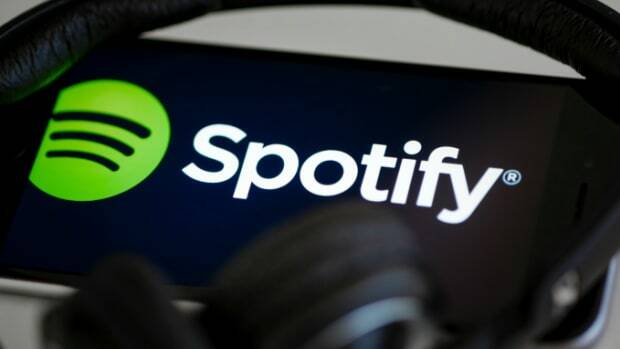 It’s fascinating to see the major record labels selling off their significant stakes in Spotify, and it remains to be seen what this signals for the future of the music streaming landscape. 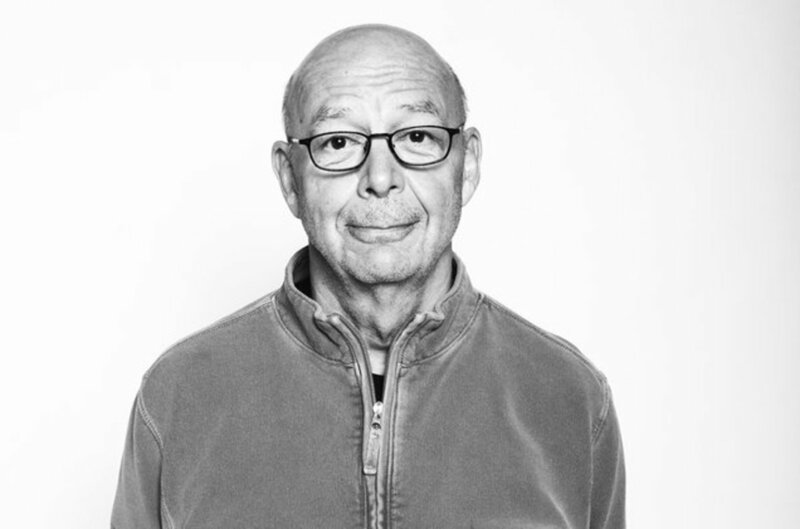 Does this divestiture foreshadow a greater shift in music consumption trends, or can it be attributed to a growing lack of faith in the sustainability and scalability of Spotify&apos;s business model? We&apos;ll be sure to keep you updated as more information is made available!